Government officials, public order police, event organisers and delegates are gearing up for this year’s State Of The Nation Address. Cape Town was a hive of activity on Thursday morning ahead of President Jacob Zuma’s State Of The Nation Address. It was a cloudy morning in Cape Town as TV channels, radio stations and print media descended onto the parliamentary precinct. Ordinary South Africans raised many concerns and wanted the President to touch on issues pertaining to education, the mining industry, the drought as well as the current economic situation in the country. 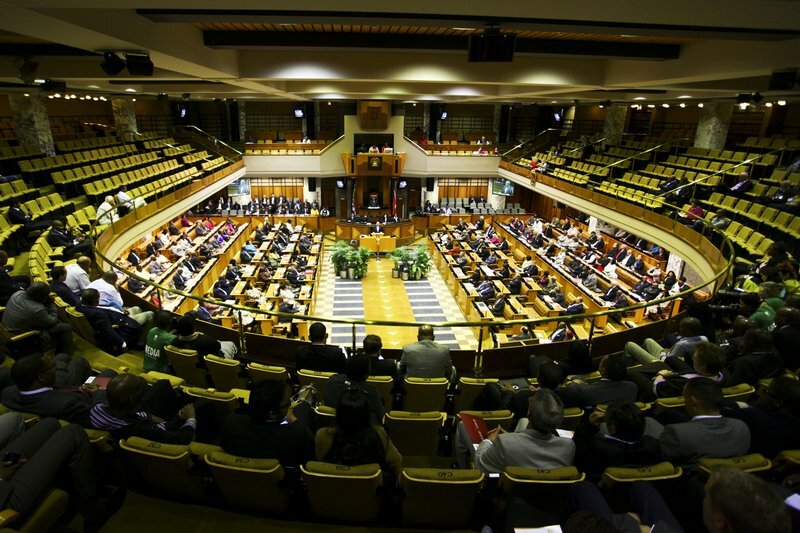 JacarandaFM news is at Parliament and Marius van der Walt and Silindelo Masikane takes you through the preparations.